How to Ship to Land-Locked Countries! If you are interested in international shipping services, a reliable shipping company like K International Transport can help! International shipping companies can ship almost any cargo from the United States to anywhere in the world with no stress on the part of the client. But where should you ship to? 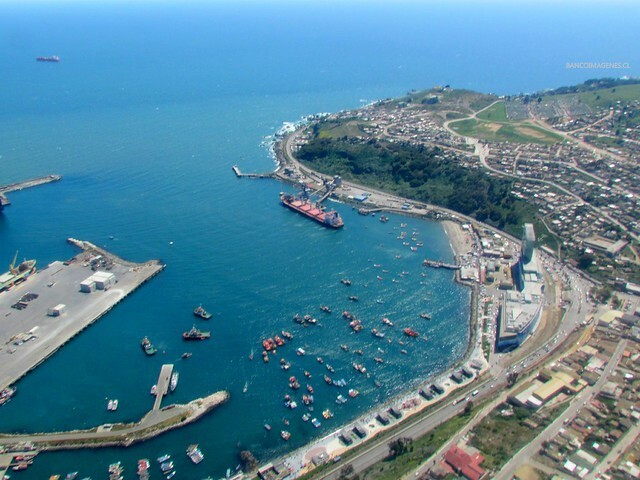 How about the port of call, San Antonio, Chile? San Antonio is one of the busiest ports along the west coast of South America. That means shipping almost any cargo, including automobiles and construction equipment with construction equipment shipping services is no problem at all! The port has access to major cities, including Santiago, Mendoza, and Valparaiso, Chile! You can ship your cargo to this port either with RoRo vessels or containerized shipping, your choice! San Antonio Terminal International is one of the most advanced terminals in South America. That means your cargo can arrive safely and efficiently, with no hassle on your part! No matter what you are shipping, international shipping companies like K International Transport can help you get the job done! We can ship your cargo from any port in the United States, including those in New York, Virginia, Maryland, South Carolina, Florida, Georgia, Texas, California, and more!! So contact K International Today to access these amazing services! Call us at 212-267-6400, email us at sales@kinternational.com, or Skype us at kinternationalny. 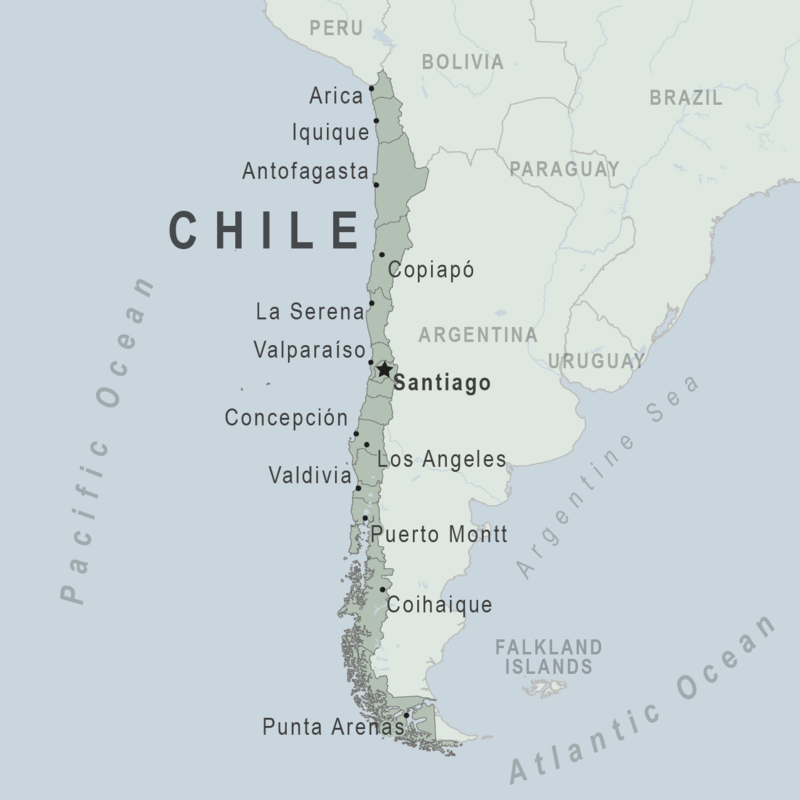 For an international shipping rate to San Antonio, Chile, visit our rate request page today!